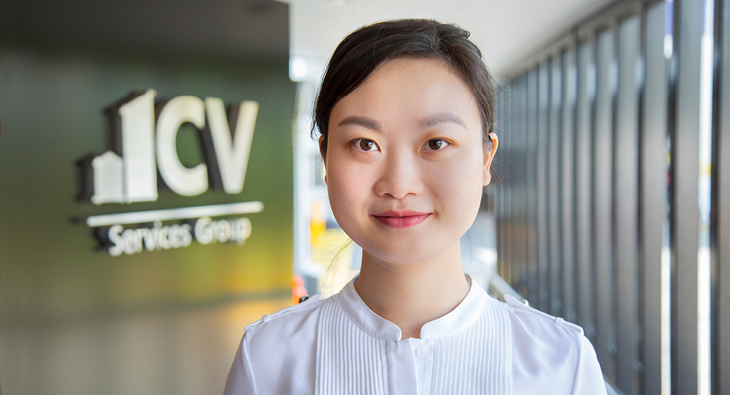 A warm CV welcome to Rachel Li who joins us as Finance Manager. Rachel brings a wealth of finance knowledge and experience to. 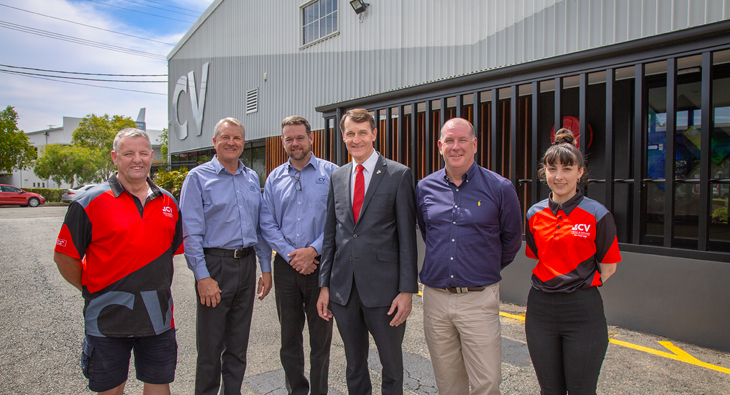 Great to have Lord Mayor Graham Quirk visit our Head Office at Hendra, including a tour through our signage factory where our Media. 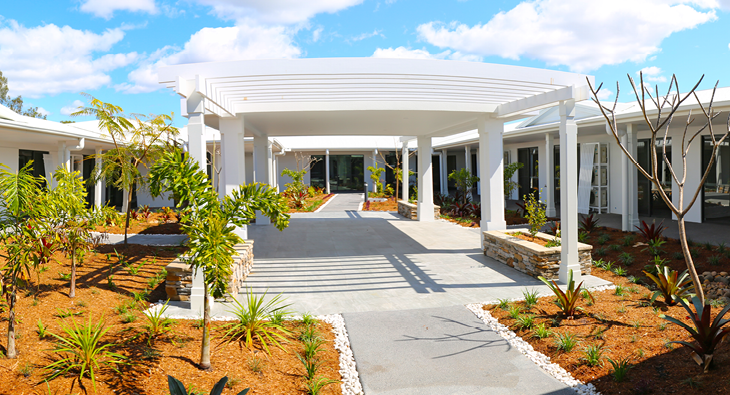 Our Electrical Construction team was proud to deliver the light and power installation, and the audio visual system for the theatre and multi-purpose. 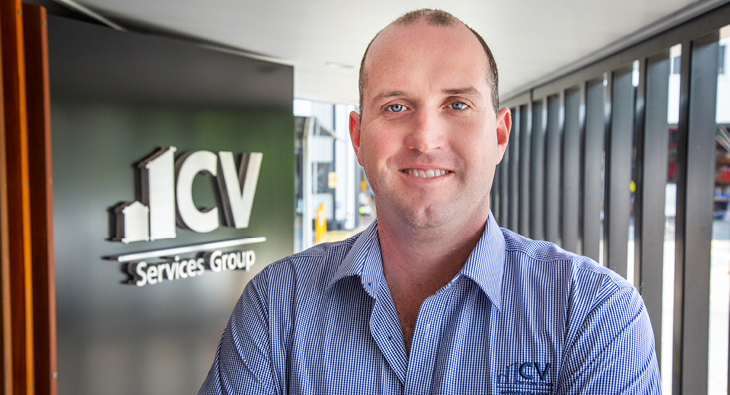 A warm CV welcome to Paul O’Brien who joins the Electrical Construction team as Project Manager. Passionate about delivering on our customers’ needs,.